Wheat Coconut Milk Pudding | Godhi Halbai is one of the traditional recipe of Karnataka. It is only a 5 ingredient recipe ,which is utterly delicious and healthy too. In Kannada , Godhi means Wheat and Haal means milk . Meaning , a dessert made by extracting wheat milk and coconut milk . Its a vegan recipe too. 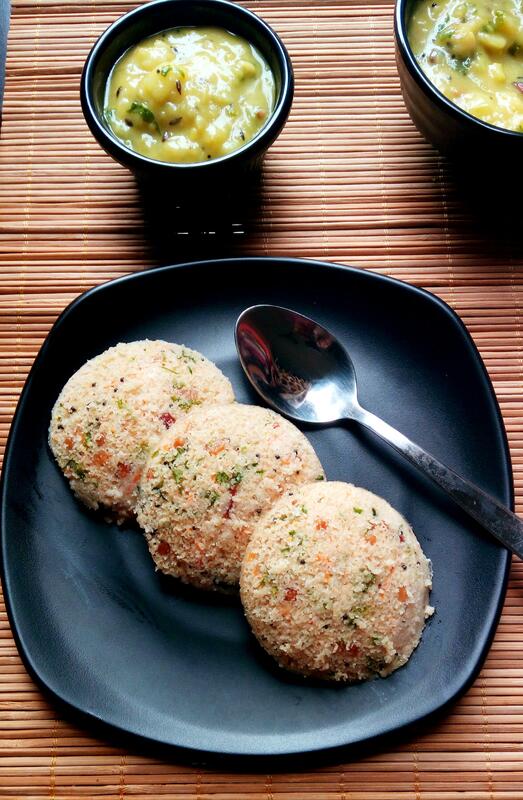 You can use either rice or ragi or in combination along with wheat to prepare this Halbai. As I always love the taste of wheat milk extract ,I consider using only Wheat as the main ingredient . Along with wheat extract , fresh coconut milk is used here . Jaggery is mixed along with coconut milk and cooked on a very low flame ,stirring it continuously. And finally flavoured with cardamom powder and garnished with poppy seeds . This Wheat Coconut Milk Pudding is such delicacy that you can never stop at 2 or 3. How much ever you eat this sweet , you will never feel heavy. It’s a very light , delectable dessert that can be served for any kind of occasion.I made this dessert for this festive season. This recipe can be easily doubled or tripled but make sure the time taken to cook and stirring the coconut milk continuously may be bit more strenuous. This sweet is also an addition to my healthy sweets recipe . It is a authentic as well as as traditional recipe that has been passed down through generations . Hence this recipe is a treasure and goes to my repository. You can serve this dessert on any occasions like festivals , parties or even for post lunch sweet cravings as this is very light on stomach and has a jelly kind of texture.Be sure to finish the batch of sweets on same day or else please refrigerate ,if you are using it for the next day. A traditional and authentic vegan recipe from Karnataka ,delectable in taste prepared from extracting milk from whole wheat and coconut. Soak 1/2 cup of whole wheat for 8-10 hours or overnight. Rinse well ,drain water and set aside. Take 150 grams / 1 Cup heap of grated fresh coconut. In a blender, add soaked wheat and coconut . Add 1-2 cups of water and process well, such that it becomes easy to extract milk. You'll get approximately 3 cups of milk , dilute it by adding 11/2 to 2 cup of water. If its more diluted ,then cooking time increases. Take a heavy bottom kadai / non stick kadai , dry roast 1/2 tsp of poppy seeds and set aside. In the same kadai , add extracted wheat- coconut milk . Keep the flame low and stir the milk. For this add 1 cup organic jaggery powder , mix well and continue to stir the milk. By the end of 15 minutes ,milk starts to thicken. Never let your hands down, keep stirring such that no lumps are formed. Once it reaches the idli batter / Cake batter consistency , taste and adjust sweetness if required ,turn of the heat.Add ½ Tsp of cardamom powder and mix well. Grease the tray/ plate with ghee. For vegan option grease it with vegetable oil. Pour the cooked pudding mixture to the tray, tap it. Sprinkle some roasted poppy seeds on top and allow it to cool. Once it cools a bit and when you can handle the heat, grease hand with ghee (oil for vegan option) and tap the pudding mixture gently. Allow it to set for 45 minutes to 1 hr .Cut into desired shapes and serve it .Tastes best when served chilled. 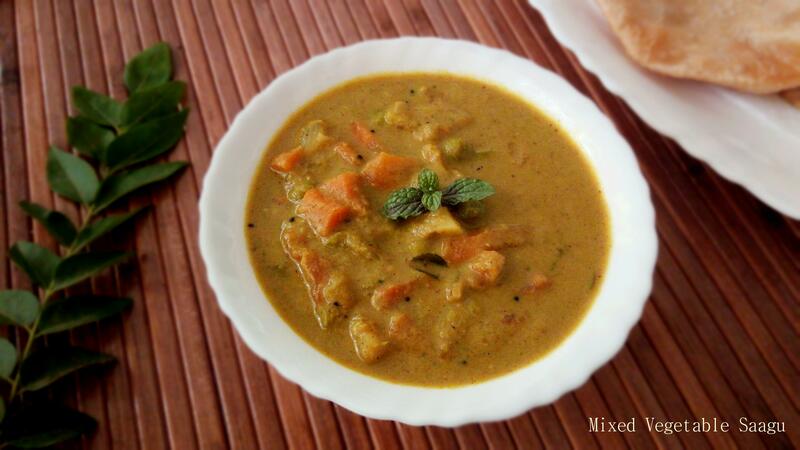 You can extract wheat milk and coconut milk separately and later mix together for cooking . You can add more water for extracting coconut milk and wheat milk . If more water is added it takes more time to cook. If you are increasing the measurement ,then I insist you to extract whole wheat milk and coconut milk separately. Never let your hands down ,keep stirring , if lumps forms in between then add little water and whisk it using a wire whisk to beat the lumps. Soak 1/2 cup of whole wheat for 8-10 hours or overnight.Rinse well ,drain water and set aside. Take 150 grams / 1 Cup heap of grated fresh coconut .In a blender , add soaked wheat and coconut . Add 1-2 cups of water and blend well such that milk can be extracted easily. Pass the blended coconut and wheat mixture through sieve and extract the milk . Discard the residue.There is no need of thick milk ,you can dilute it with water and extract both thick and thin milk from coconut and wheat , all together . You’ll get approximately 3 cups of milk , dilute it by adding 11/2 to 2 cup of water. If its more diluted ,then cooking time increases. For this add 1 cup organic jaggery powder , mix well and continue to stir the milk. By the end of 15 minutes ,milk starts to thicken. Never let your hands down , keep stirring such that no lumps are formed. Once it reaches the idli batter / Cake batter consistency,check the taste and adjust sweetness, if required.I added 3/4 cup jaggery powder initially and then adjusted with 1 Tbsp of jaggery,mix well and turn of the heat. Add cardamom powder and mix well. Grease the tray/ plate with ghee . For vegan option grease it with vegetable oil. Pour the cooked pudding mixture to the tray ,tap it gently, sprinkle some roasted poppy seeds on top and allow it to cool. Once it cools a bit and when you can handle the heat ,grease hand with ghee (oil for vegan option) and tap the pudding mixture gently. This step is optional but it gives a nice glossy look once it set. Allow it set for 45 minutes to 1 hr ,you can even refrigerate it. Once set ,cut into desired shapes and serve it .